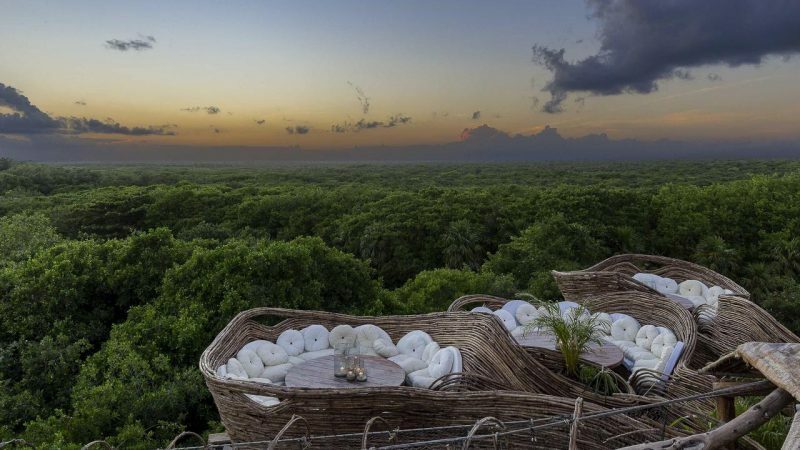 An eco-villa resort right by the turquoise waters of Tulum beach, Azulik Tulum has incredible sunset views of the beach and jungle from its treetop restaurant, Koh. 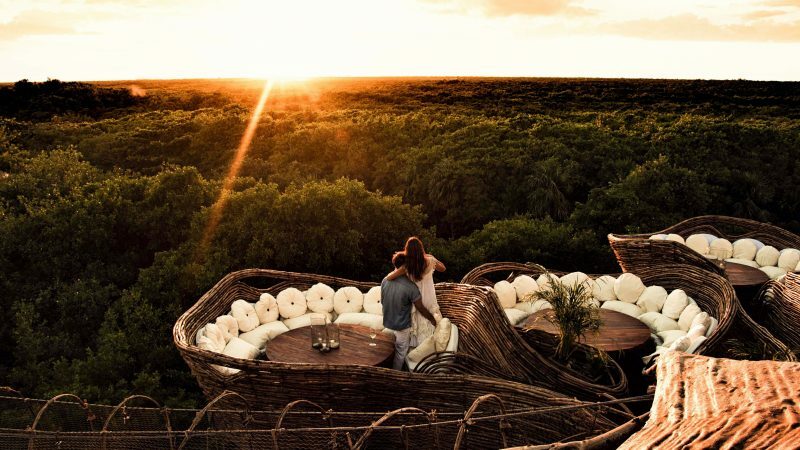 Instagram-obsessives will find themselves falling in love with the beachy town of Tulum, Mexico. 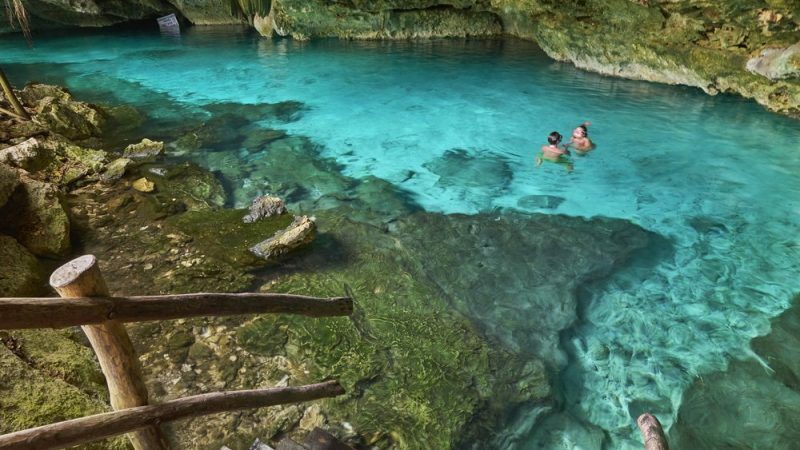 It may no longer be Mexico’s best-kept secret, but the jungle paradise is still one of the most beautiful destinations you’ll experience.